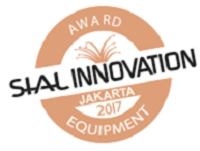 SIAL InterFood is proud to announce the winners for SIAL Innovation 2017. 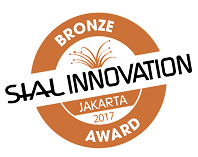 Xavier Terlet, president and founder of XTC World Innovation, SIAL Innovation’s partner, announced the selection of the 3 winners. 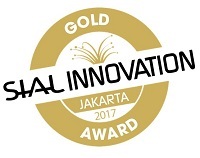 The winners were chosen from 37 excellent and innovative products by international jury composed of Xavier Terlet, founder of XTC World Innovation (France), Nelly Baron, SIAL Network Communication Director (France), Daud Dharma Salim, CEO of Kristamedia Pratama (Indonesia), Adhi Lukman, Chairman of GAPMMI (Indonesia), Syafrudin, Chairman of SCAI (Indonesia). Each product aims to bring enjoyment and pleasure to consumers through quality ingredients and product design. 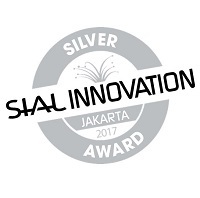 The jury considered health, packaging and customer convenience for selecting the SIAL Innovation winners and a special equipment award. Each product will undoubtedly be popular with consumers in stores and restaurants. 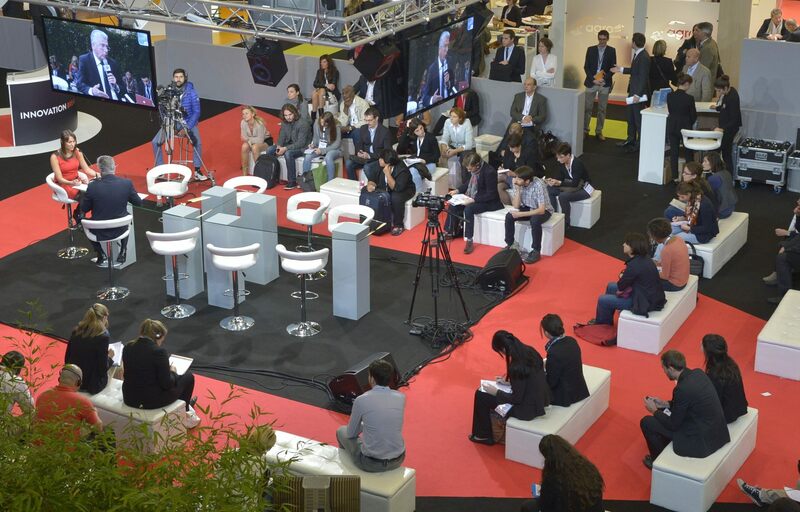 The Award winners will benefit from the unique opportunity of travelling the world by visiting all the SIAL Network’s shows for one year, which take place in the UAE, Canada, China and France. Description: Multi purpose espresso in one machine. Expert evaluation: Selected for auto and manual machine. Expert evaluation: Selected for the recipe with double texture: crispy and melting. Description: Vegetable and cereal puree in a pouch. For baby and adult. Expert evaluation: Selected for the convenient packaging and the nutrient mix of ingredients. Description: Crispy biscuits with almonds and cheese. Handmade. Preservative free. Halal certified. Expert evaluation: Selected for the addition of moringa and clover in crispy almond biscuits. Description: Whole brown rice cakes with superseeds: millet, sunflower, chia. Gluten free. Not fried. Vegan. With olive oil. Expert evaluation: Selected for the indulgent and healthy recipe: supergrains and olive oil.